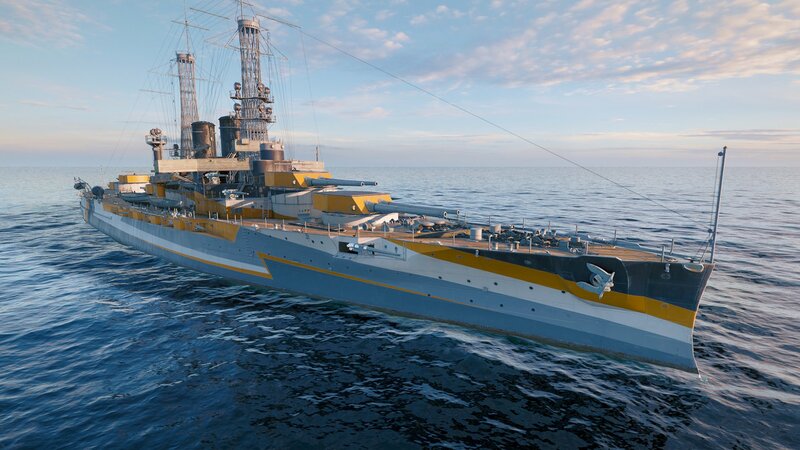 Explore more games and downloadable content for WORLD OF WARSHIPS: LEGENDS - DELUXE EDITION! 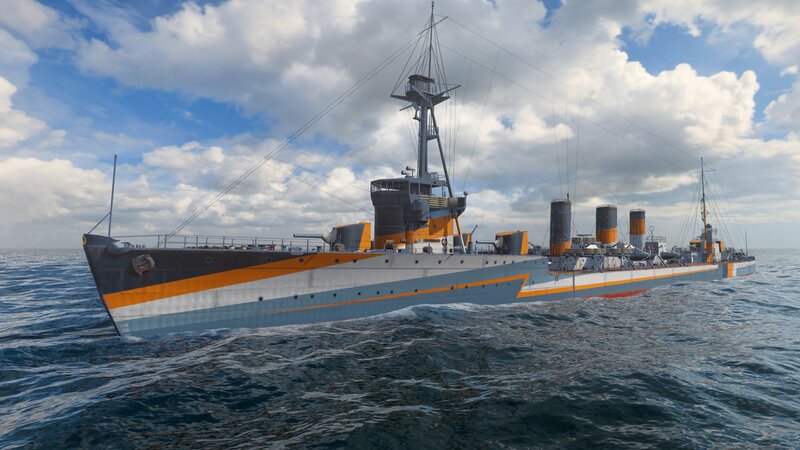 Bring the thunder with four combat-ready Premium warships: Iwaki and Arkansas, along with the exclusive Marblehead and Gremyashchy (available for a limited time in select early access bundles). NOTE: Certain contents will become available to you upon reaching a specific account level. 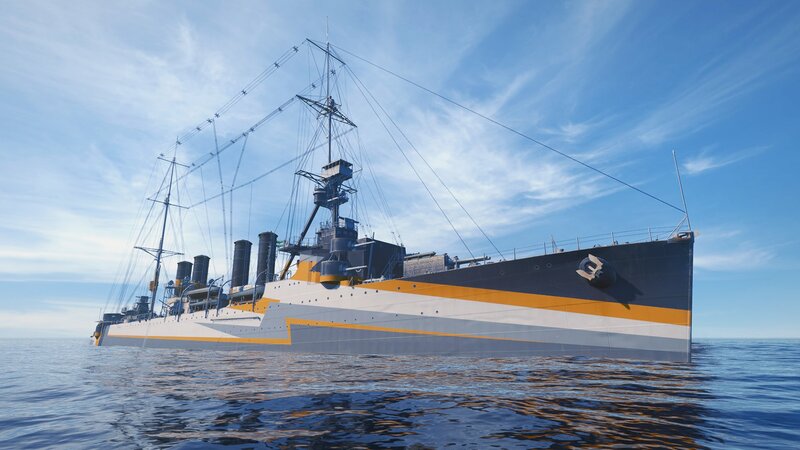 Doubloons will be given as compensation for duplicate Premium ships. 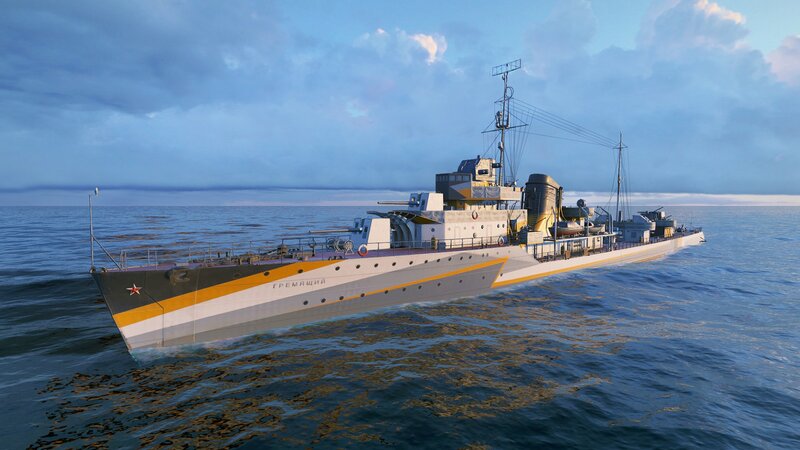 © 2019 Wargaming.net. All rights reserved. &apos;World of Warships&apos;, &apos;Wargaming.net&apos; and &apos;Wargaming&apos; and their respective logos are trademarks or registered trademarks of Wargaming. You may not use or display such trademarks in any manner, except as expressly permitted in legal documents of Wargaming. All third party trademarks and service marks that appear in the game are the property of their respective owners and all rights in them are reserved.